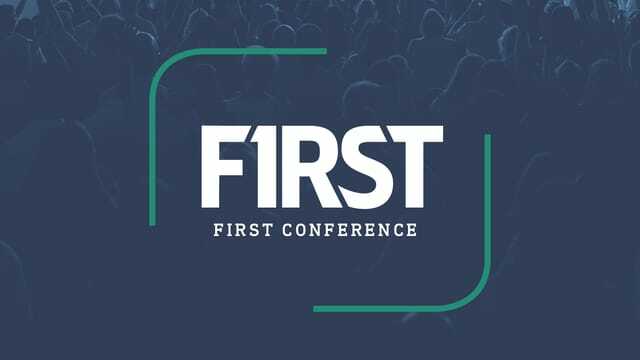 First Conference is the perfect way to start the new year! This is a great opportunity to seek God’s direction for every area of your life and ask for His favor, guidance, and wisdom for 2019. On the last night of this conference, Jeremy Foster, pastor of Hope City, is speaking a timely and insightful message. 1. This won't be easy. 2. You can't stay here. 3. You have a promise.